Join us for the Video Launch and live performance of "The Tortoise and the Spider" An Ancient Ritual Performance conceived and designed by Ros Bandt, created collaboratively with Made of Walking and friends at Sikelianos Amphitheatre to Parnassos, on July 20 2017, 10.p.m in Delphi, Greece. 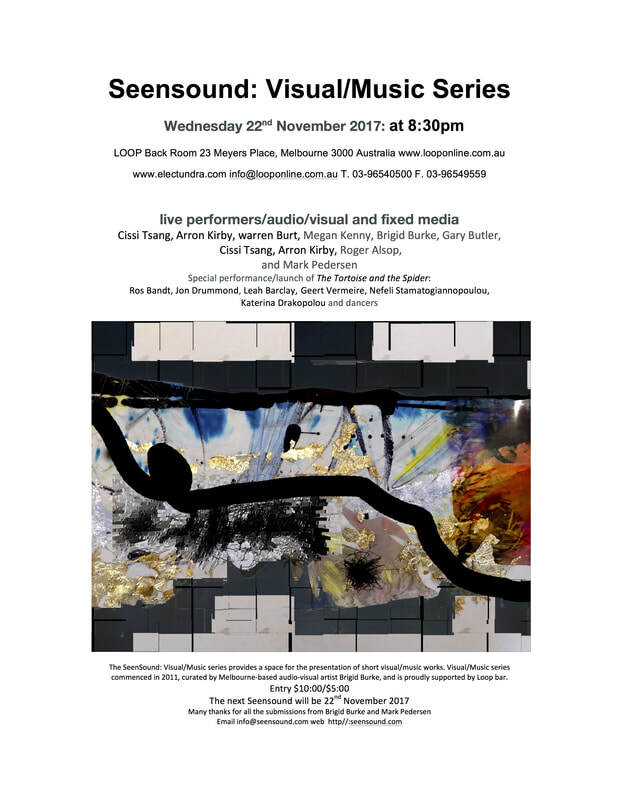 ​The Australian launch and live performance by Ros Bandt and Jon Drummond will feature as part of SEEN SOUND at LOOP BAR, 23 Meyers Place, Melbourne on Wednesday November 22, 2017, at 8.30 p.m. Australian Time. The event will be streamed live on Hearing Places with an international audience of collaborative artists and friends watching in ATHENS, CYPRESS, BELGIUM, LONDON, AMERICA, PORTUGAL, SWITZERLAND, AUSTRALIA in real time. 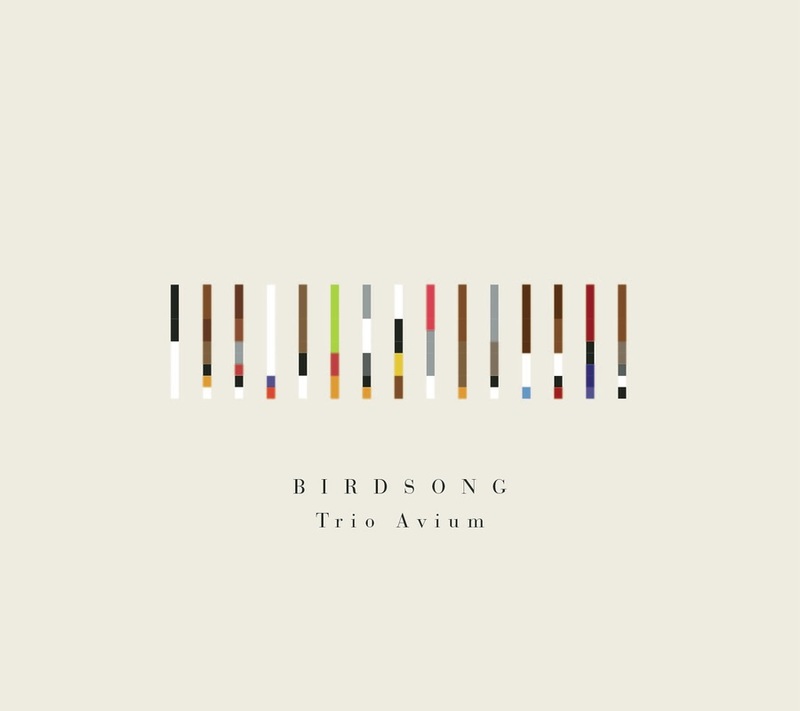 Ros Bandt has created a stunning 2 CD set of original sound works fusing old and new, east and west influences with her cross-cultural modern Australian spike fiddle, the tarhu (www.spikefiddle.com). 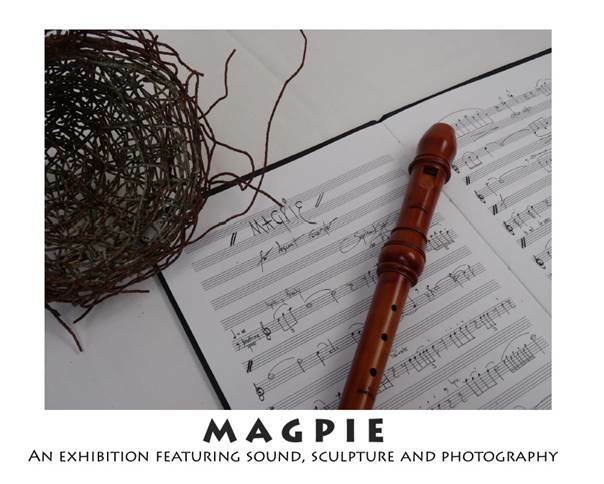 This extraordinarily resonant instrument probes 6 world heritage sites in Europe and the Pacific, accompanies poetry in ancient Greek, Persian and Maltese, and connects with artists from China, Vietnam, Thailand, Turkey, the US, Greece, Iran, Germany, Australia, Thailand, and Samoa. She investigates the environmental issues of global warming in the arctic, water usage, fishing and farming ethics, and the biosphere reserves of America. 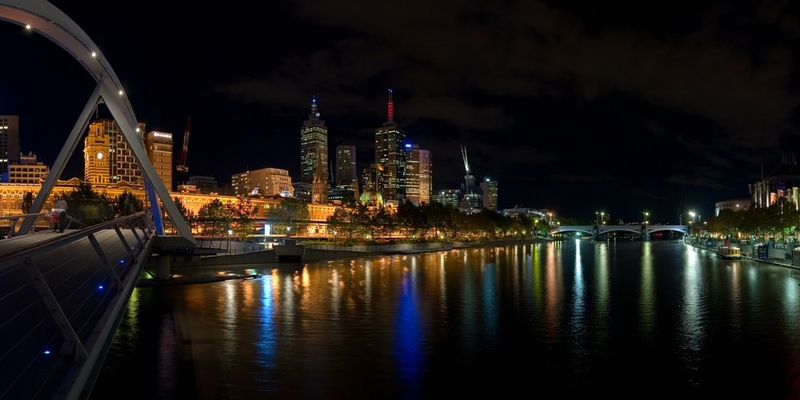 The connections trace back to the world’s oldest bird, the lyrebird and the longest continuing culture on earth in Australia. 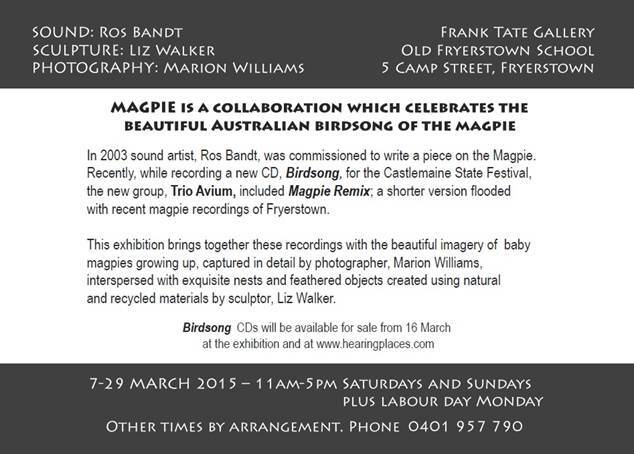 Ros Bandt is at once a composer, sound artist and skilled musician, at home in the concert hall, the gallery, the electro-acoustic studio, the internet and the bush as is evident in these remarkable recordings. 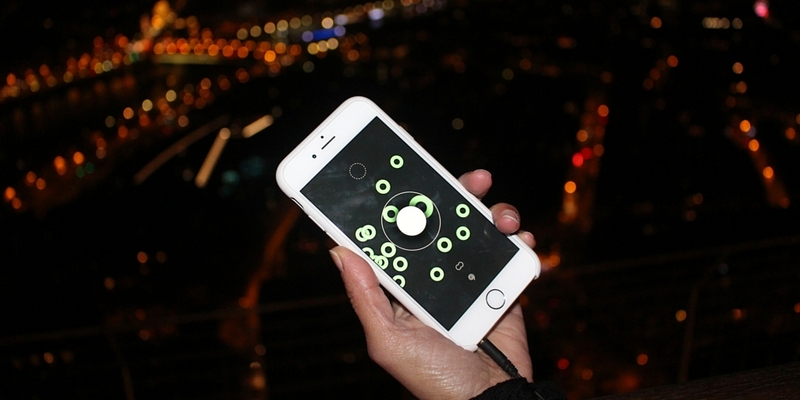 Tarhu Connections was created over a decade and interpret each acoustic space individually, from improvised solos and duets to elaborate electro-acoustic symphonies and award winning multi- channel works remixed. They are sonorous worlds for deep listening. 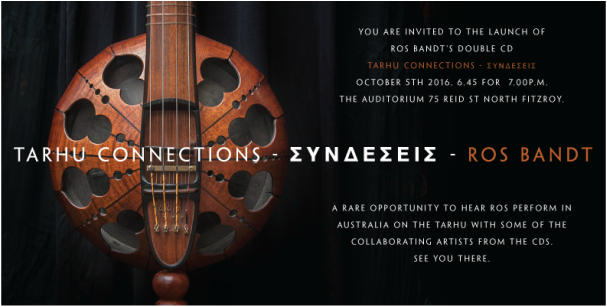 You are invited to a rare opportunity to hear Ros Bandt launch 10 years of her work with some of the artists in Australia in a short concert at the Australian launch, following the internationally launch in the Venetian Wall at the Sabbionara Gate, Hania, Crete earlier this year. Listen to a special feature on ABC Radio Soundproof as Ros Bandt explores one of the most ancient city states, Hania in the northwest of Crete. It's one of the most contested morcels of land—changing hands from the Greeks, to the Christians, the Ottomans and Venetians, all before the two world wars. 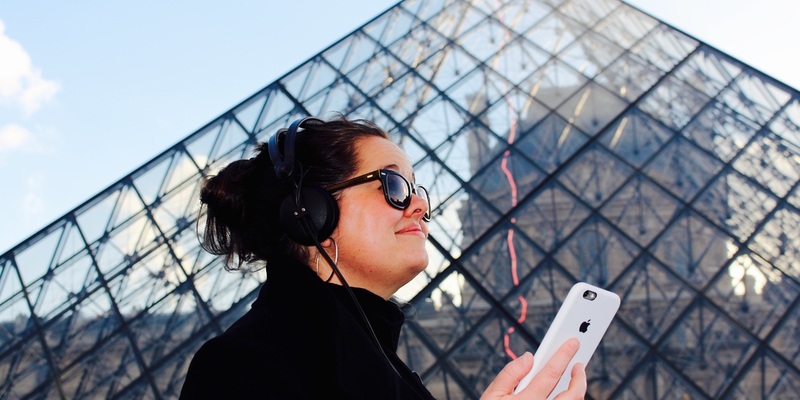 This (European) summer, Ros Bandt collaborated with two local Haniot artists to take the people of Hania on an acoustic walk and discover through listening the changing identity of this fascinating town. Listen here. All profits from the CD sales of Ros Bandt’s Tarhu Connections go towards educational programmes for refugees in the Young Citizens of the World program, in Hania, Crete. For more information, please visit the Creative-Intercultural-Dialogue website here. 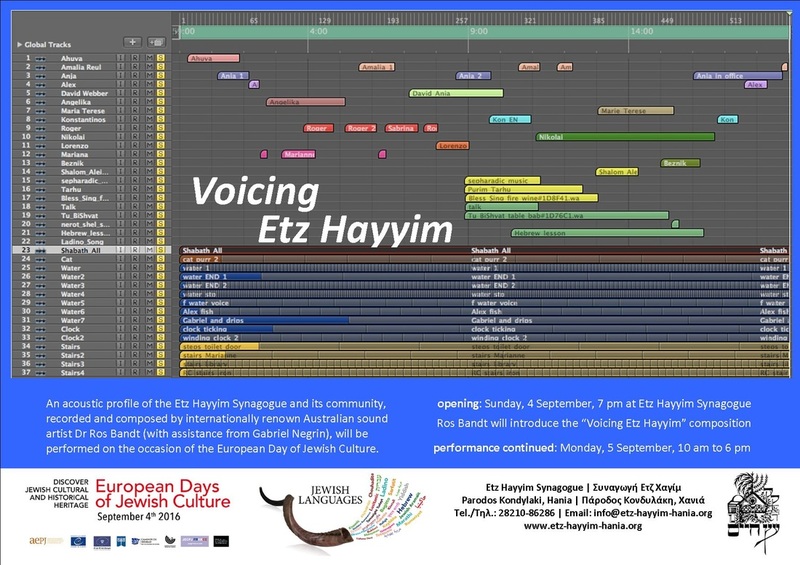 An acoustic profile of the Etz Hayyim Synagogue and its community, recorded and composed by internationally renowned Australian sound artist Dr Ros Bandt (with assistance from Gabriel Negrin), will be performed on the occasion of the European Day of Jewish Culture on September 4th 2016 in Hania, Crete. The Etz Hayyim, (the Tree of Life), is the only remaining synagogue on the island of Crete, Greece. It is located in Parodos Kondylaki in the old Jewish quarter of Hania, a town in the north-west of Crete with a population of around 60,000. In 1995, the Synagogue was listed as one of the 100 most endangered monuments in the world. This paper traces the sounds that were experienced, heard, listened to, and recorded in the restored synagogue from the beginning of November 2010 until the end of April 2011, just nine months after two arson attacks severely damaged the buildings and its contents. These sounds and stories heard and recorded at Etz Hayyim are those of a special and diverse international Jewish community. 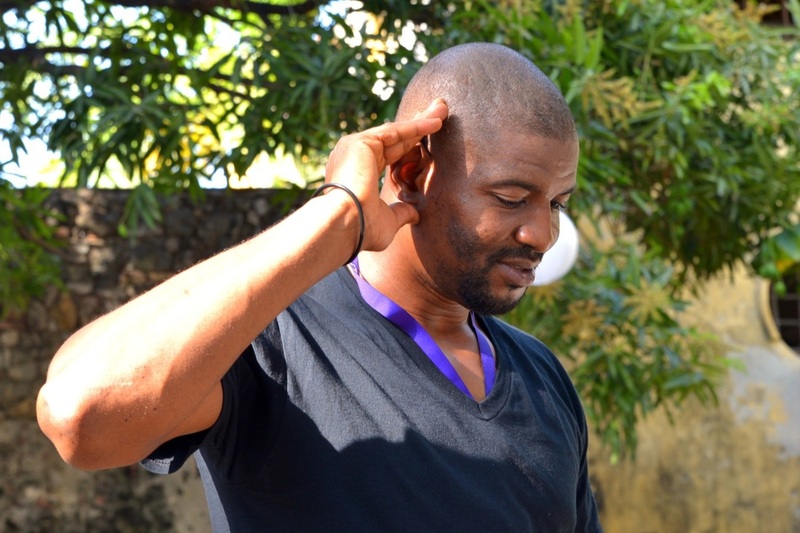 The building and the people have a unique history, whose values and identity are embodied in the sounds heard. For further information on the history of this project please read Dr Ros Bandt's paper "Bringing the Sounds Back to Etz Hayyim: An acoustic profile of a resurrected endangered space" published in Soundscape - The Journal of Acoustic Ecology (Volume 11 Fall/Winter 2011). Download the full paper here.